David Malpass, Donald Trump's pick to lead the World Bank, is due to take part in the institution's presidential elections during April's Spring Meetings. Given the nominee's criticism towards the international financial organisation and its development initiatives, he may potentially meet opposition from the bank's other shareholders, media say. WASHINGTON (Sputnik) - US Secretary of State Mike Pompeo’s upcoming visit to three central European nations - Hungary, Slovakia and Poland - will underscore US opposition to Russian expansion in the region’s energy grid, including the TurkStream pipeline, a Department of State official told reporters on Friday. 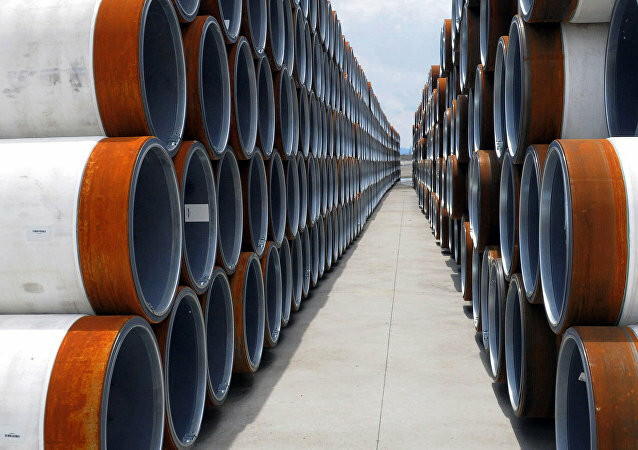 Ahead of a vote on amendments to the Gas Directive that would let the European Commission gain leverage over the Russian-European pipeline venture, France has contravened Germany and decided to back the new regulations. 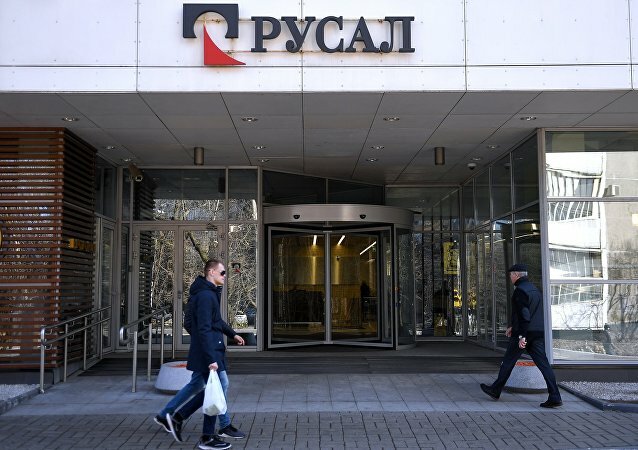 MOSCOW (Sputnik) - Russia's United Company RUSAL said that in 2018, its aluminium production grew year-on-year by 1.3 percent to 3.753 million tonnes.